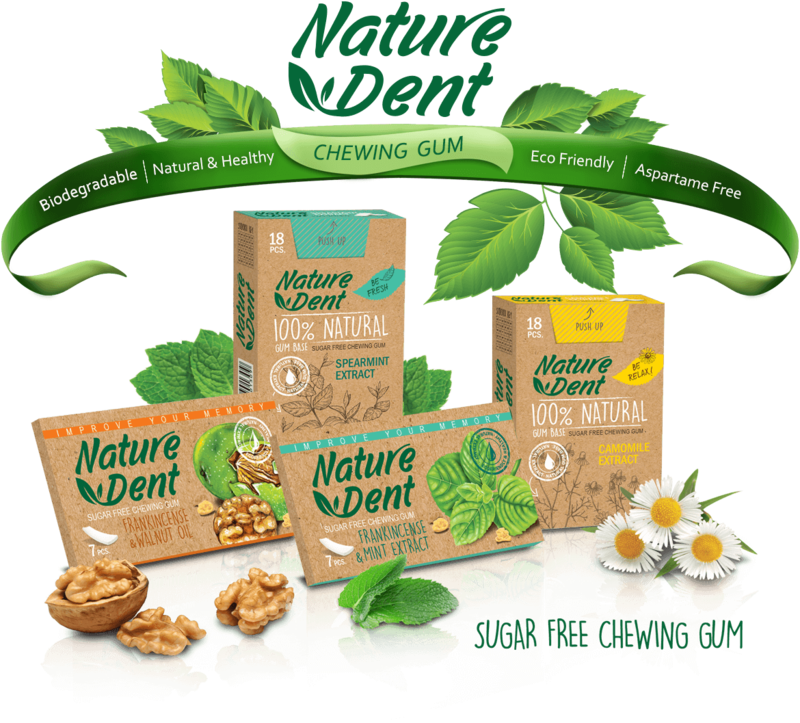 Sugarfree chewing gum, Aspartame free, Biodegradable, No artificial flavors, Including Mastic, Cool and fresh sense, Digestive aid, Soothe symptoms of the common cold and the flu. 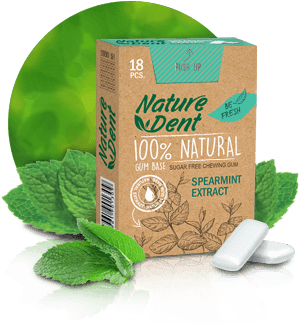 Sugarfree chewing gum, Aspartame free, Biodegradable, No artificial flavors, Including Mastic, Relaxing sleep aid, Promote skin health, Relieve stress, Anti- inflammatory. 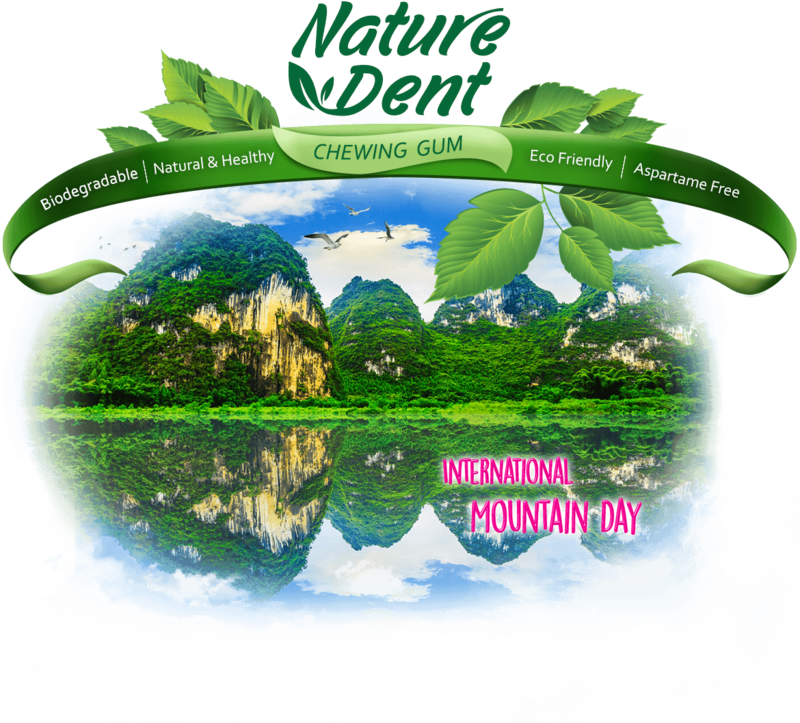 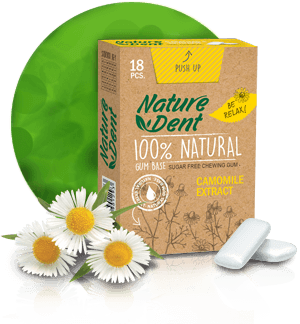 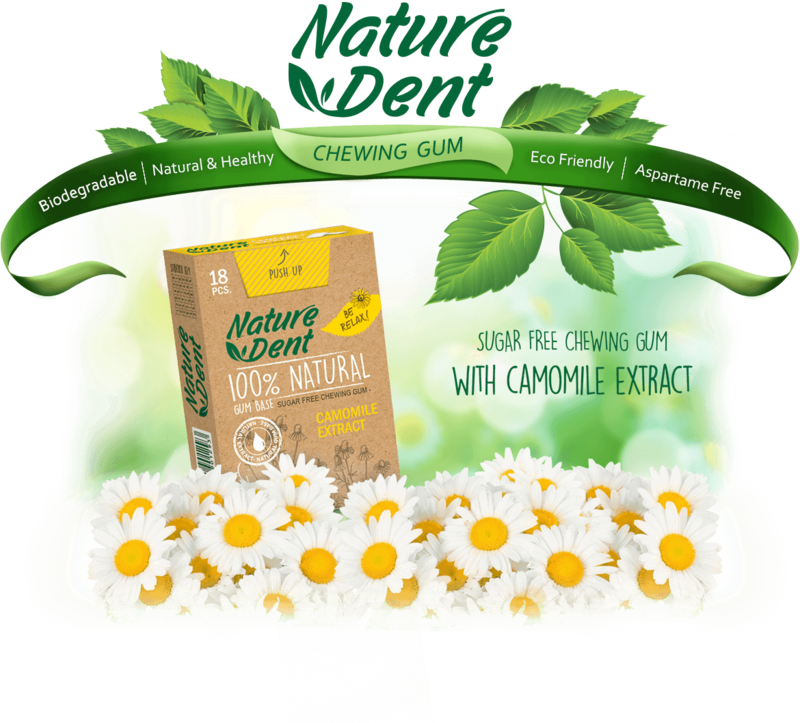 Nature Dent is one of our company brands that works specially on natural products and its social responsibility is conservation of nature and donating healthy life to people all over the world.